The full and final iOS 11.4 Update (Build 15F79) for iPhone, iPad, iPod touch, tvOS 11.4 Update (Build 15L577) for Apple TV 4 and watchOS 4.3.1 Update (Build 15T567) for Apple Watch devices has been officially released by Apple. The latest iOS 11.4 Firmware and other software updates are instantly available on supported Apple devices for upgradation via Over-the-Air (OTA) or through the clean manual installation using iTunes on Mac and Windows computers. 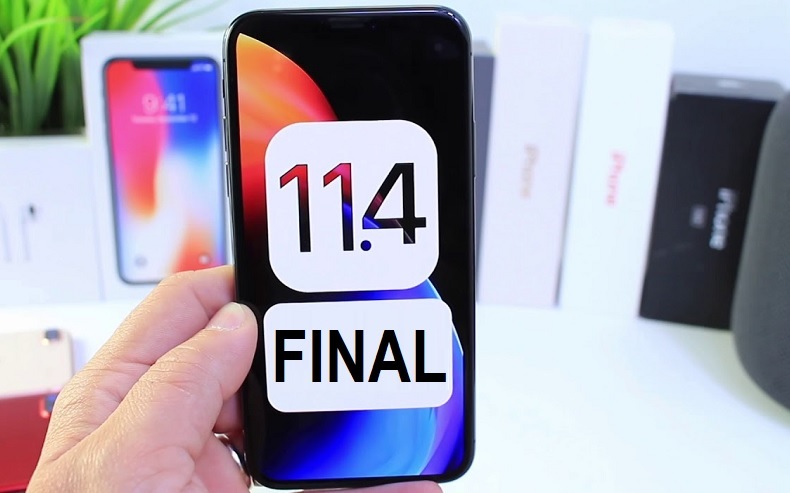 There are several and useful new features and functions have been added on iOS 11.4 Final, tvOS 11.4 Final, and watchOS 4.3.1 Final versions which users can experience for free. The Official Direct Download Links of Final iOS 11.4 IPSW Files and Final tvOS 11.4 IPSW Files are also available at the end of this post. What's New in iOS 11.4 Features? 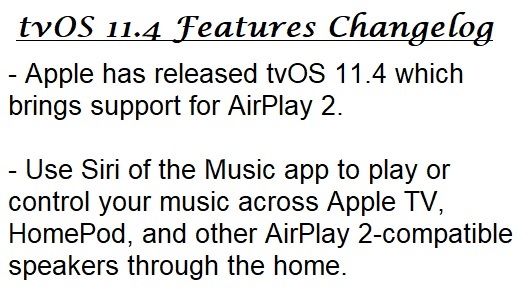 What's New in tvOS 11.4 Features? 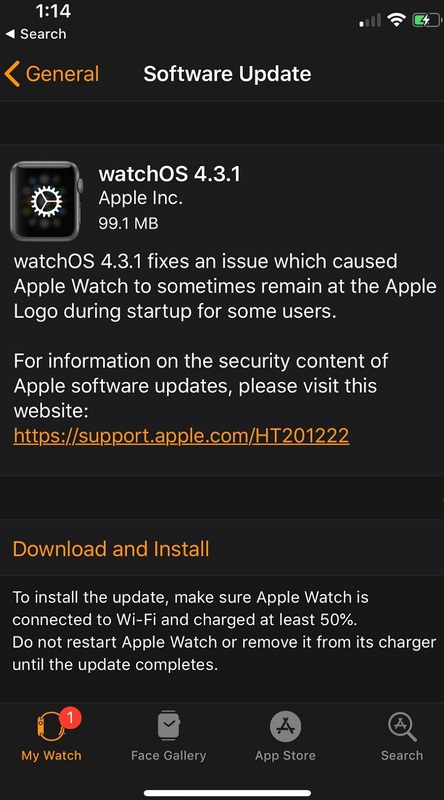 What's New in watchOS 4.3.1 Features? How to Download and Install iOS 11.4 Update? 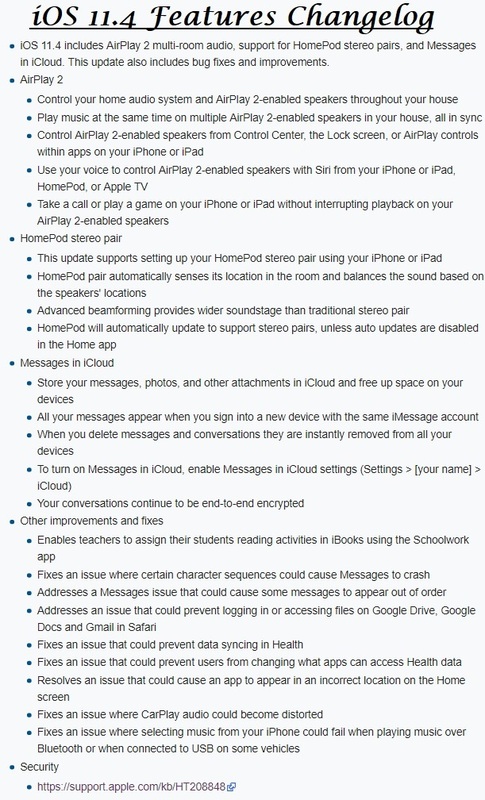 The latest iOS 11.4 OTA Update from Apple is available for all compatible iPhone, iPad, and iPod touch devices via Settings >> General >> Software Update option. Apple iOS device users can also free download iOS 11.4 final IPSW files via official links available below for fresh clean manual installation of firmware and software.